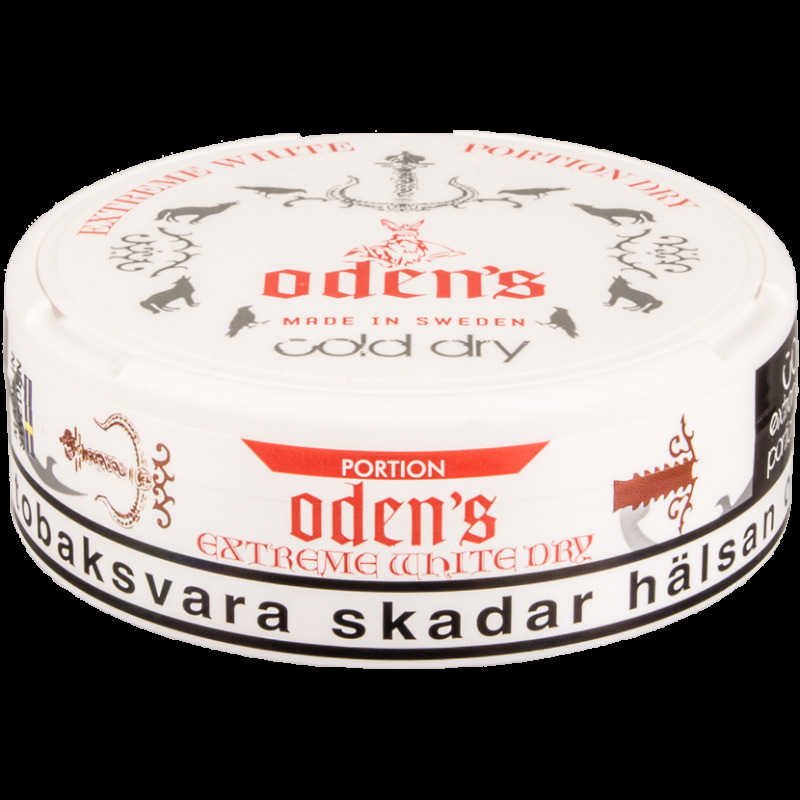 "Cold" stands for the extremely popular spearmint flavor this white dry variation is flavored with. The nicotine and flavor come on very slowly but the "hit" is impossible to miss. Be warned! 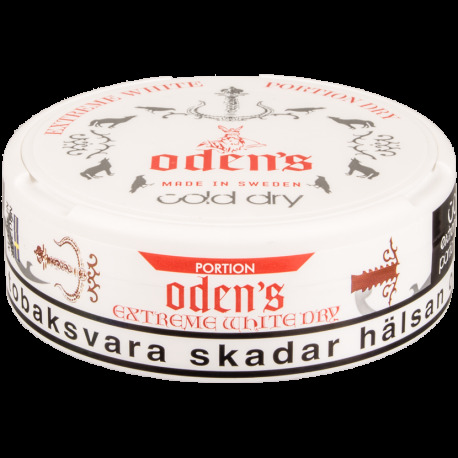 With 22mg of nicotine per gram of snus, the Oden's Extreme series has one of the highest nicotine contents on the market today.